I have had some angry customers today when they didn't receive their lunch. They ordered their lunch using the form and paid via Paypal. They got confirmation from Paypal but not Jotform. 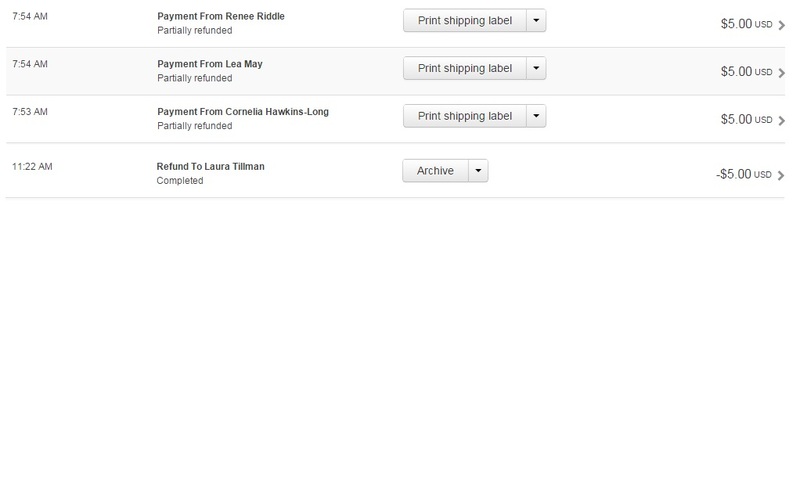 Paypal shows complete, but, it shows incomplete payments in Jotform. It happened to 4 customers. Do you know why it happened? What can I do to prevent it from not happening again in the future? Currently it shows 3 incomplete payments, but should have been 4. I deleted one by mistake. I'm not sure if this an issue with IPN from PayPal. JotForm uses the IPN message to determine whether a submission's payment is successful or not. If successful, the submission is marked as completed and the post submission tasks are performed such as sending notifiers, autoresponders, etc. IPN is crucial for JotForm to mark your submissions as completed if there was really a payment made. By marking the submission as complete from Incomplete payments will not process the payment. However, if the IPN status is disabled for some of the transactions can be processed by resending the unsent IPNs. Please refer to the following document with the FAQs of PayPal incomplete payments. Please check and let us know if the issue still persists. We will be happy to look into this issue further.